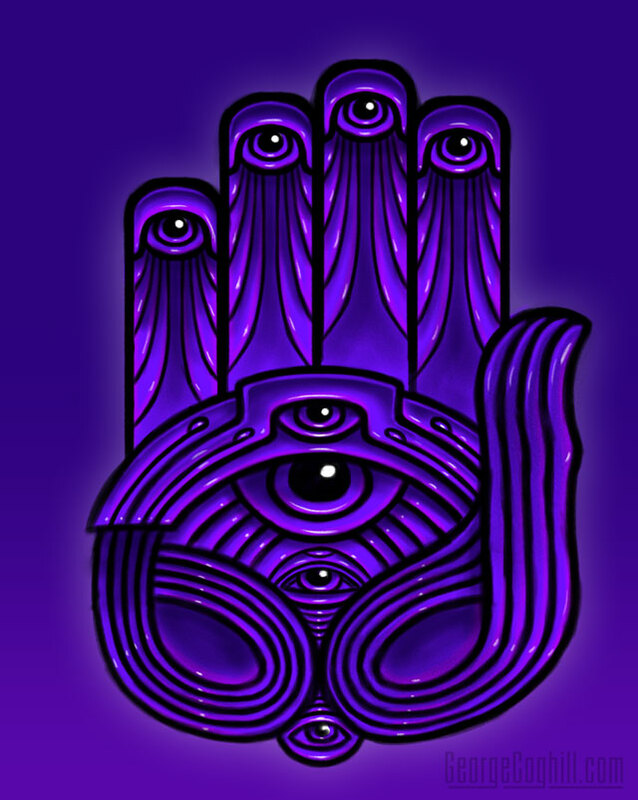 Psychedelic mystic hand with all-seeing eye. Rough color study to figure out how this series would look. This entry was posted in Art and tagged art, eye, hand, mystical, psychedelic, sketch, visionary art. Bookmark the permalink.